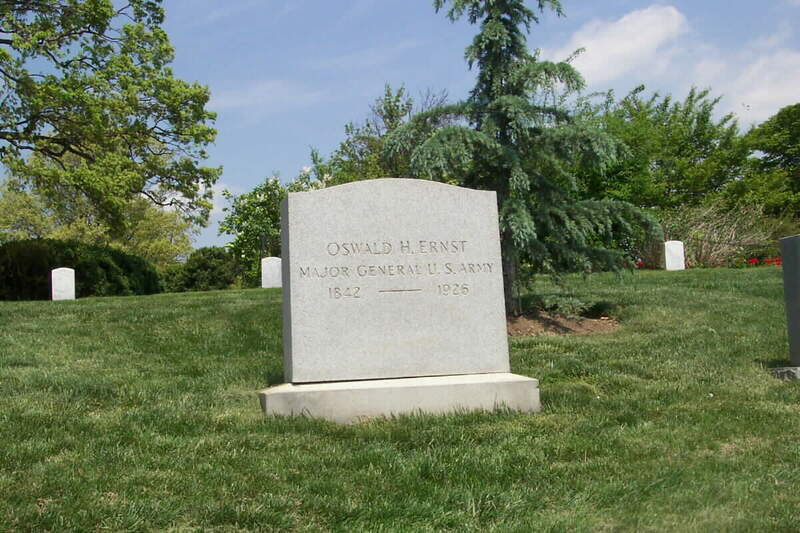 WASHINGTON, March 21, 1926 – Major General Oswald Herbert Ernst, USA, retired, died tonight at his home here after a heart attack. The General, who was nearing his eighty-fourth birthday, was born in Cincinnati, and had won recognition as an engineer in the Army. Funeral arrangement had not been completed tonight.